1- One of my most favourite pictures from one of the last posts. 3- Morning coffee at my favourite coffee house! 4- One of the best doggies I've ever met...Gaja RIP. 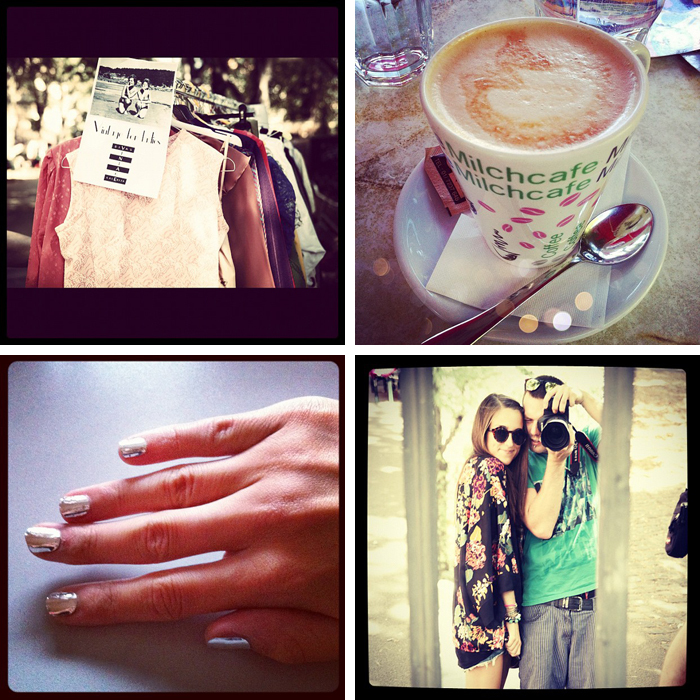 For more Instagram photos, follow me HERE! Love the pictures, and the metallic nails are amazing! wow que buena pinta tiene ese coffe house! un beso! those metallic nails are awesome! Your instagram photos are so great. Very nice moments. love your bag and your comic t-shirt on the first pic!!!! nice pics! I follow you on google!!! Lovely photos - I always love seeing how different people capture their experiences via Instagram! 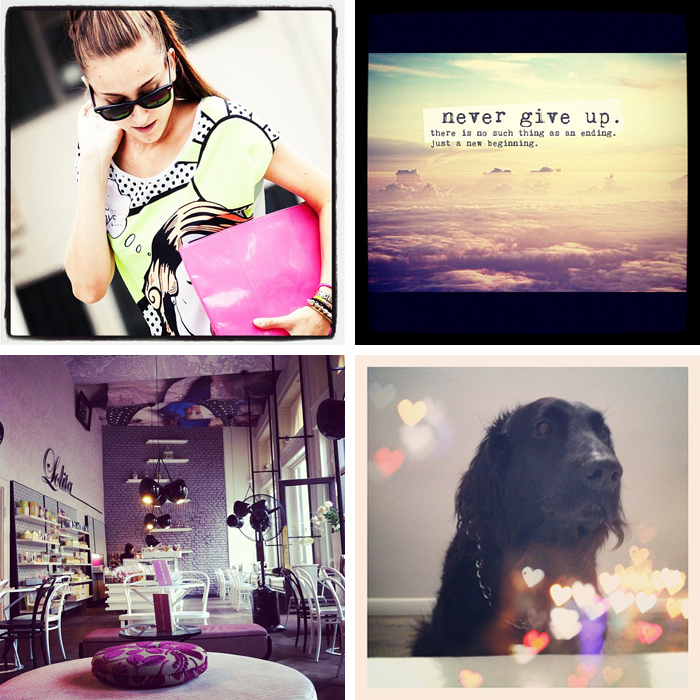 i follow you on instagram, i'm "amrita82"
I love your blog! Looking forward to future updates! Following and supporting your blog! I was hoping you could do the same for me.